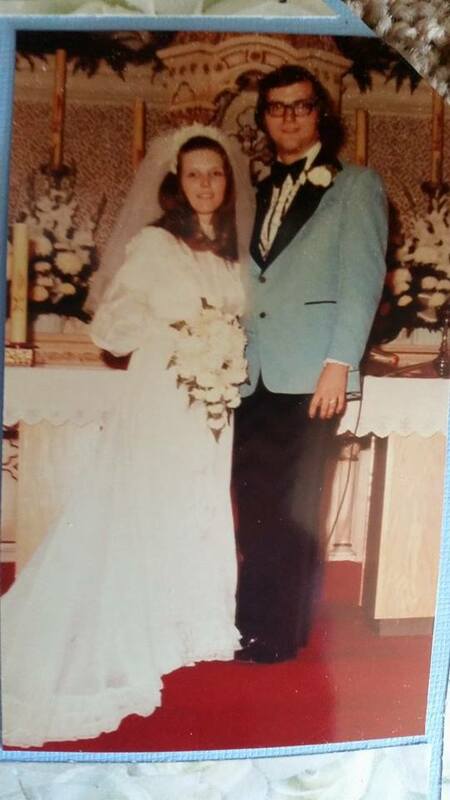 October 6, 1973, Dale and Christine Szallai declared their love and devotion to one another in front of their families and friends. They pledged forever, in sickness and in health, until they were parted by death. 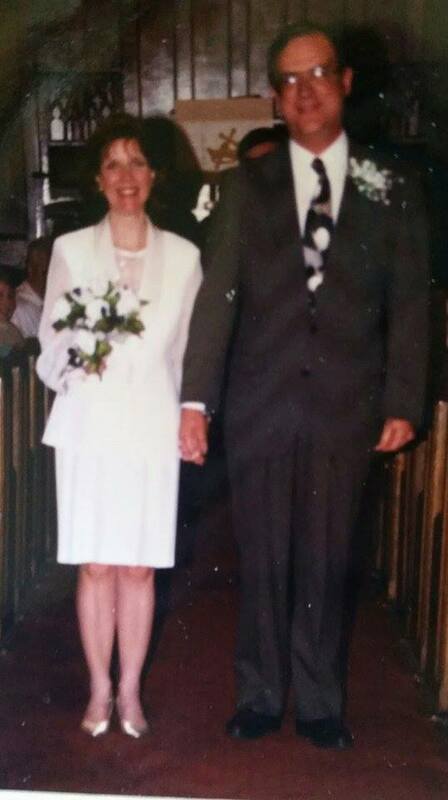 Today would have been my parents’ 42nd wedding anniversary. This date, like birthdays, death dates, and other occasions on the calendar, brings mixed emotions to me and my family. Many anniversaries I failed to send a card, but I never failed to call. My parents’ 25th wedding anniversary, my sister and I planned an amazing surprise vow renewal and reception with many friends and family, to celebrate their forever love. They had come together in biology class at 15 years old, over a dead frog. My mom thought my dad was mutilating the poor thing, so she took control of the situation, and their story began. 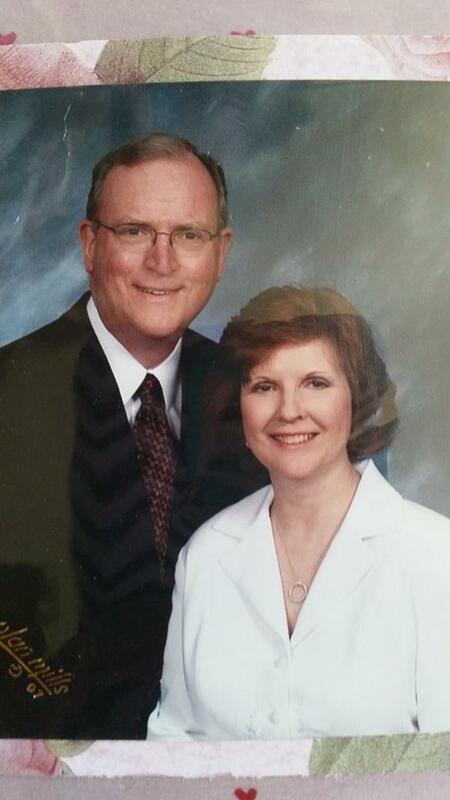 In a world of hardship and divorce, my parents’ marriage stood up through many trials and tests along the way. Their love was never questioned. But anyone who knew them knew WHY: their marriage was centered on Christ. HE was the ROCK and STRONGHOLD for their life together. Because of Christ, they never quit, they worked hard to live a life of love. My parents’ marriage was an example to all who knew them. Ask anyone and they will tell you what a perfect couple they were. Not that they were perfect people, but that they were perfect together. I am forever grateful for their influence in my life and for demonstrating their love so that John and I could learn and grow to be better together. In addition to their promises to love each other forever, my parents also worked diligently to show my sister and I that we were truly loved, valued, and treasured gifts from God. I never doubted their love for me. I always felt like I TRULY belonged with them, even long after I left home. I had a wonderful childhood, and I am forever grateful for my upbringing. I was disciplined, taught, encouraged, and fiercely loved. My parents gave me wings to fly and supported me in my decisions as an adult. They loved John like their own son, and took him in during our college years. Everyone was welcomed in our home and no one was excluded…ever. I learned hospitality, diligence, hard work, accountability, spiritual growth, and gratitude. These are the things I wish to pass down to my own children. My mom has been gone for well over 5 years now, and my Dad for 3. Each year, each holiday or special date, I think of them, reflect on my amazing relationships with them, and feel forever grateful to God for having any time with them at all. I am truly blessed. But this year…this year is strangely different. This October 6th we have paperwork in Washington, D.C. that will lead us to our third child. Our China baby. Without my parents and their love for others and heart for adoption, I may never have had this desire 16 years ago. Without my parents, we would never have had the resources to even begin this process. But my heart is heavy knowing that this special child will never know my parents. And this is why LEGACY MATTERS. What you are doing today may not seem like much. The days seem long, the kids cry all night, the work never seems to be completed. But the things you teach your kids, the promises you make to your spouse, THOSE THINGS MATTER. Ten years ago, I stood up with my best friend, in front of my Dad, and vowed to love, honor, and cherish him for all of my days. I take that vow seriously and with great respect. When our son, Owen, was born, we brought him to church at ten days old and vowed to raise him to know God and teach him how to serve and love like Jesus. 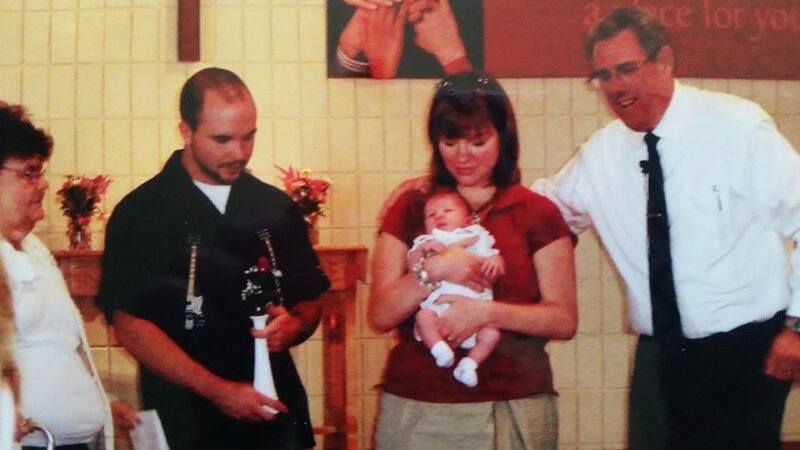 When Camden was a baby, we dedicated him to the Lord and His service. 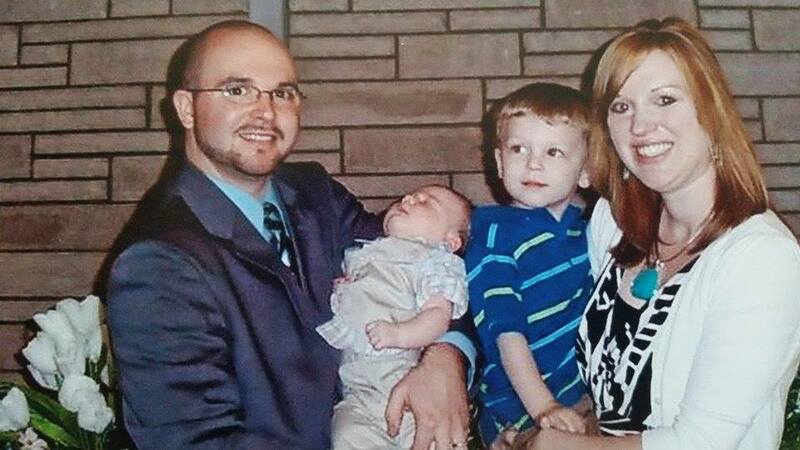 We promised to teach him about Christ and raise him to know the Truth. VOWS MATTER. Sweet baby girl, wherever you are in China, I pray you feel love. I pray that you know someone is coming for you. To bring you HOME. To LOVE, HONOR, and CHERISH you as our own. And when we are able to bring you here, we promise to dedicate you to the Lord as well. You are a precious GIFT. You are not ours, but HIS. We are just able to care for you for a little while. We promise to teach you the legacy that has been handed down to us. So that you will KNOW HIM and know his LOVE.